Is this the best LEGO game yet? 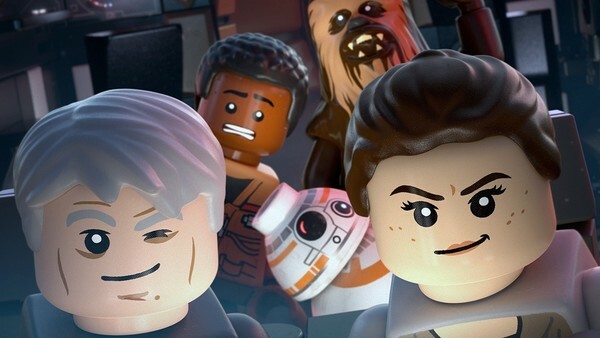 We're now on the verge of the release of the latest (excellent) LEGO video game, with The Force Awakens joining the already 3-strong Star Wars franchise some six months after it came out in cinemas. It's been more than worth the wait, as I was lucky enough to find out on an exclusive press trip to Billund - LEGO's Danish home. 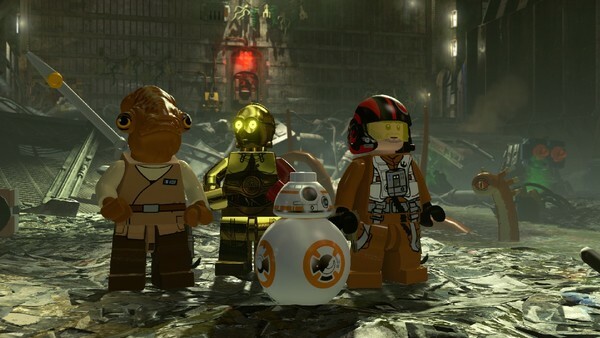 From the hands-on gameplay session, the presentation of the Rathtars sequence and interviews with writer Graham Goring and LEGO digital head Niels Jorgensen, it's very clear that this game is something that LEGO and TT Games should be remarkably proud of. It lands on shelves on the 28th of June across consoles including the PS Vita, bringing new gameplay mechanics, new story, the same old cheeky spirit and an eye for detail that only TT Games could bring. To say I'm impressed is an understatement and a half. As with all of the recent LEGO games, the cast of available characters is stunning. You're looking at more than 200 who can be unlocked through gameplay (making 100% completion of the game a hugely rewarding experience), and that's without the additional character packs coming as part of the season pack. 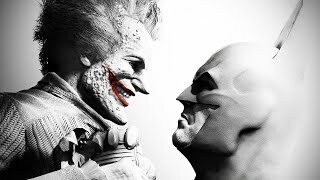 In short, it's one of the largest video game casts ever, including classic characters alongside the Force Awakens characters, each with special skill sets (hacking, grappling, combat specialism... the usual definitions). And there's nothing beats playing established icons in brick form.